If you have additional questions or would like to learn more, the Friends of the Dover Greenway will happily help you and can be reached at dovergreenwayfriends@gmail.com. 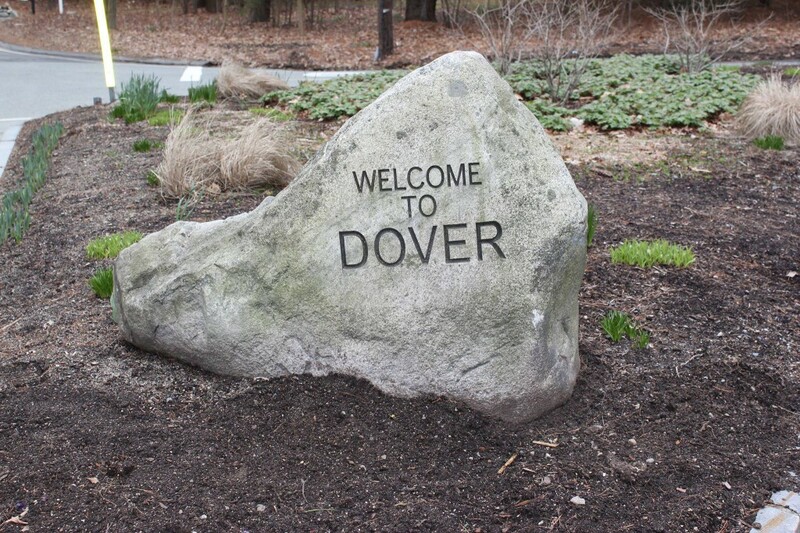 ← We are VERY excited to debut our new Dover Greenway video!! !